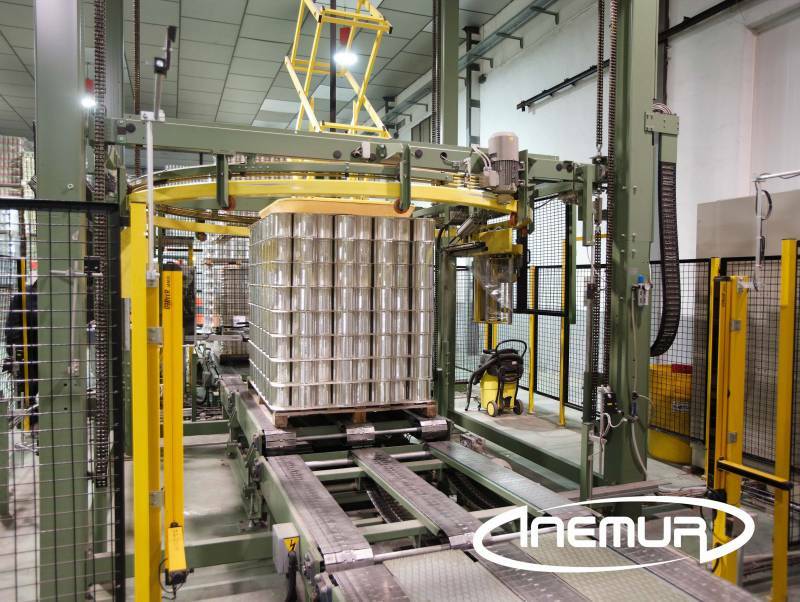 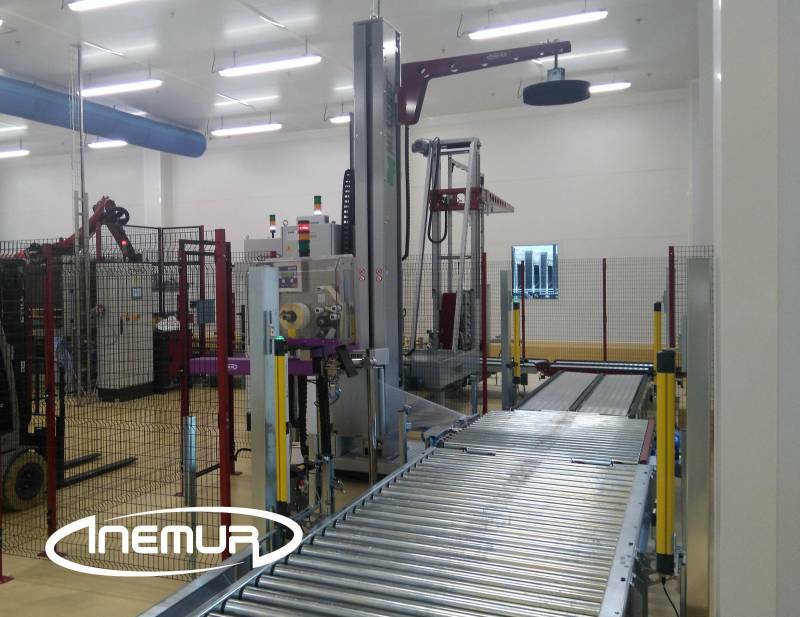 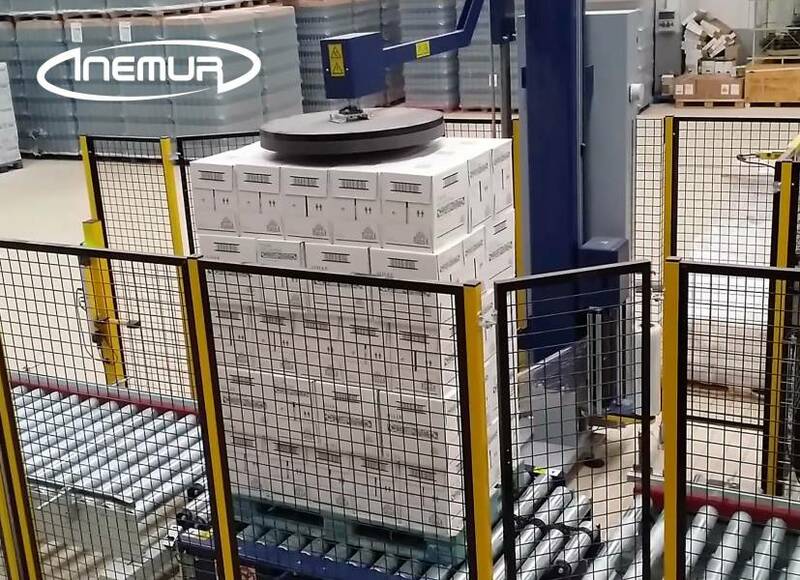 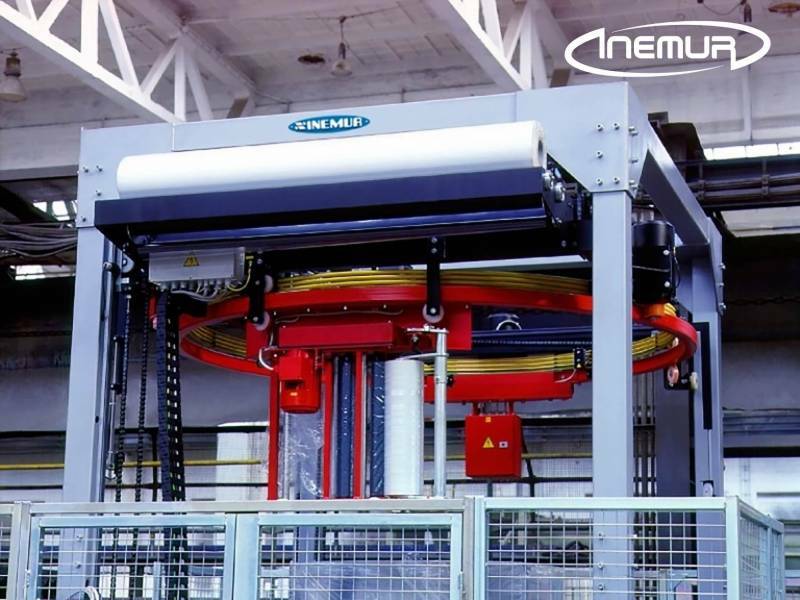 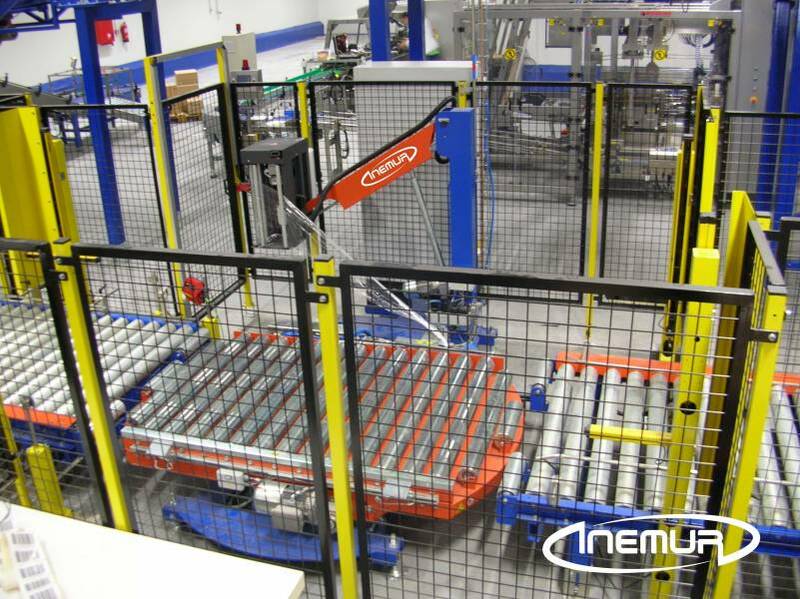 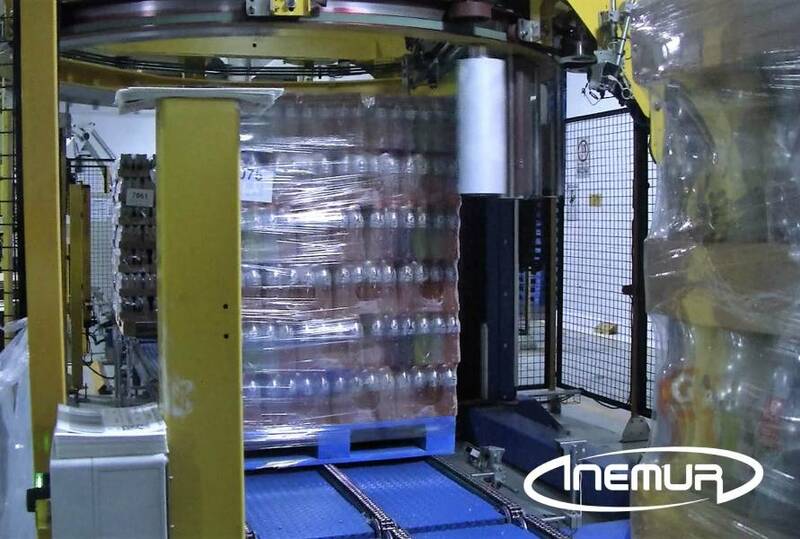 INEMUR also integrates in its final line the most efficient equipment in each case for wrapping pallets with stretch film. 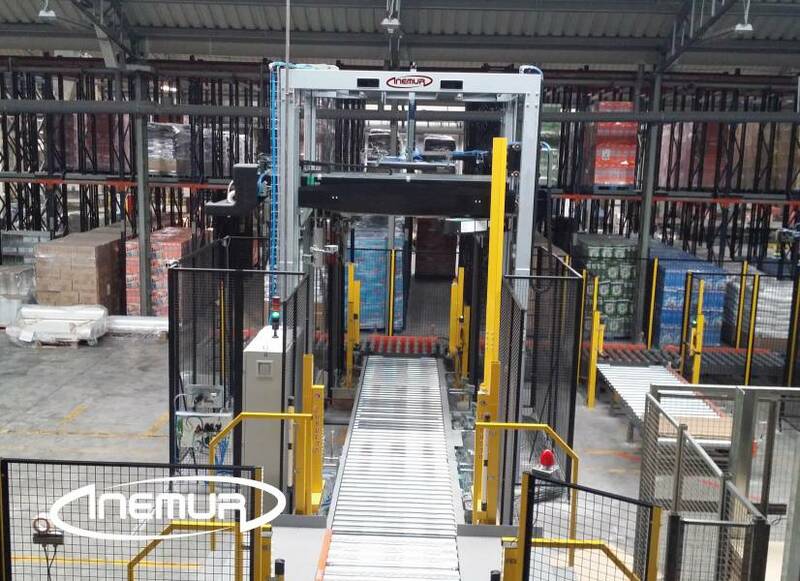 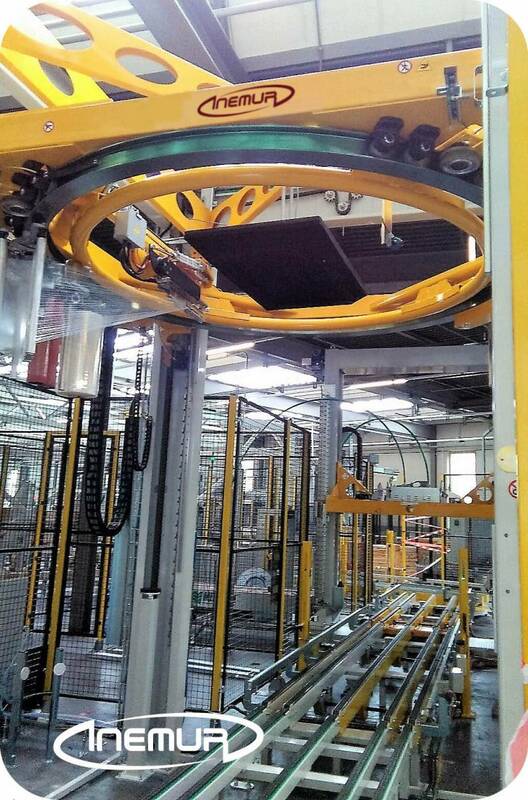 For proper protection and support of palletized products, depending on the type and load conditions and production volume, we have a wide range of automatic baling by turntable, rotating arm and ring. 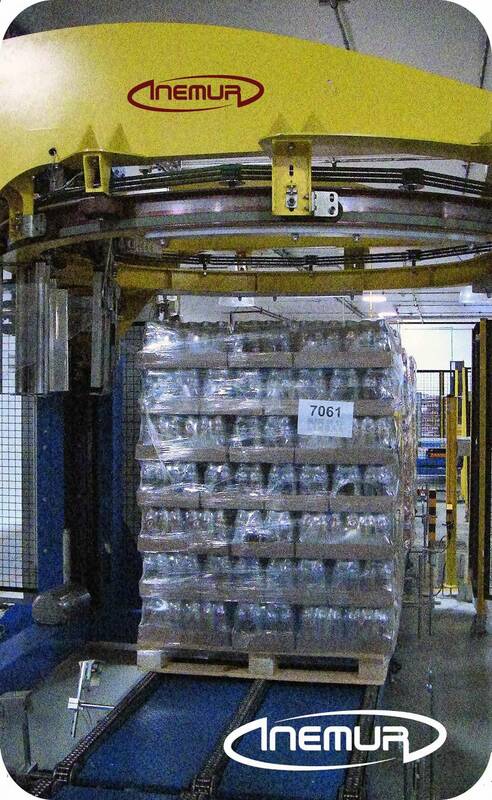 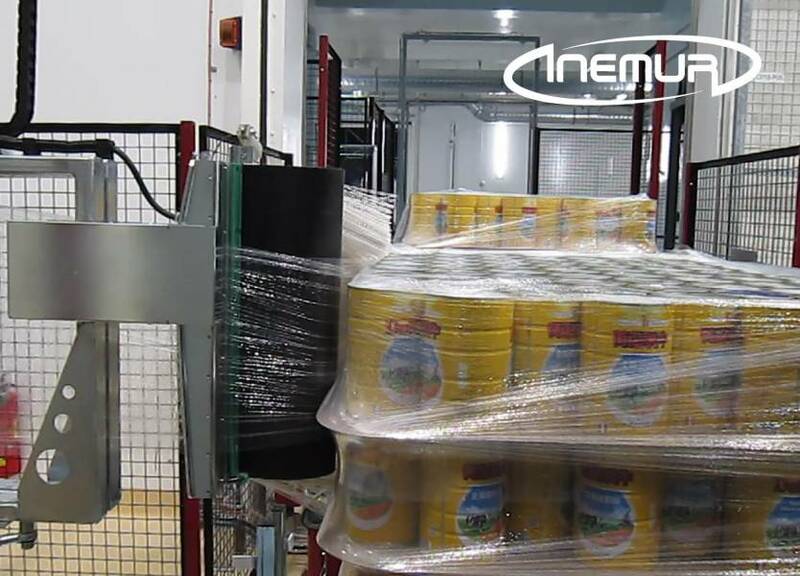 Our equipment is designed and intended to make a perfect wrap of the pallet with the greatest possible savings of film, through the most reliable and sophisticated pre-stretching system on the market. 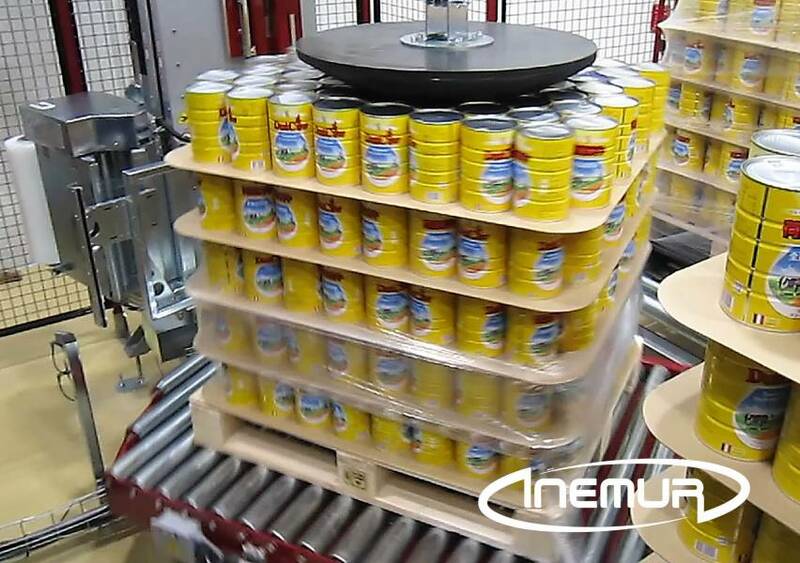 INEMUR also has solutions for an automatic change of reels in some models, which is very useful for those cases where the volume of production requires this feature. 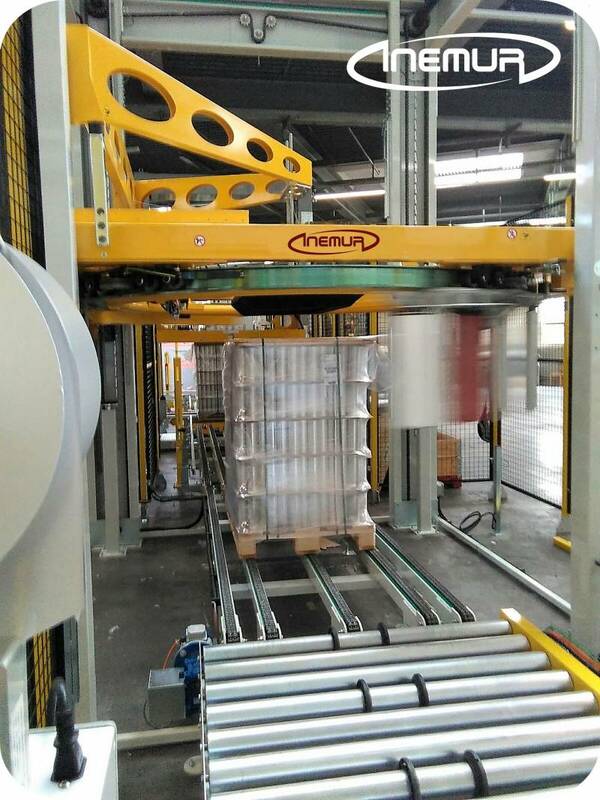 We also have applications for automatic placement of corners (corner protection) during the baling process.